As a food blogger, I have a common addiction in the food blogging community: hoarder of cookbooks. Not only do I receive review copies in the mail from authors and publishers, but my Amazon cart is constantly rotating between the books I need, the books I can afford, and the books I just want! So this summer 2013, I’m sharing a two-part series called “Summer Cookbooks 2013” of some of my latest cookbook loves. They won’t be all brand new summer cookbooks, but they are all cookbooks I’ve loved baking, cooking, and just reading like a novel! Here’s to hoping you discover some new ones, happy summer! Isn’t this the perfect book to kick off this series?! This crazy hot weather has us craving for frozen treats, icy drinks, and cold cocktails (or mocktails, so Chill by the editors of Cooking Light has it all. 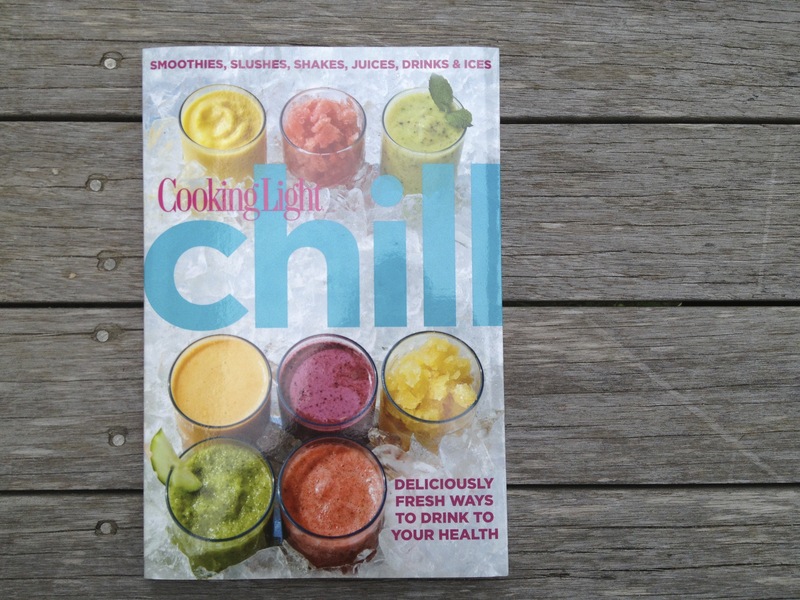 Not only is it packed with recipes for everything from a quick on-the-go breakfast to an afternoon pick me up, but my favorite part of the book is the introduction where it guides you on how to make the best frozen and fresh chilled drinks. It seems simple enough to make a smoothie, but just going through the basics such as choosing your base flavor, adding natural sweeteners, how to blend a velvety drink, and even tips on how to freeze your fruit for thicker and colder drinks! Recipes include Orange-Carrot Refresher, Banana Cream Pie Smoothie, and Cannoli Shake. More honest words could have been written, since EVERYTHING goes with ice cream and this book really showcases that. 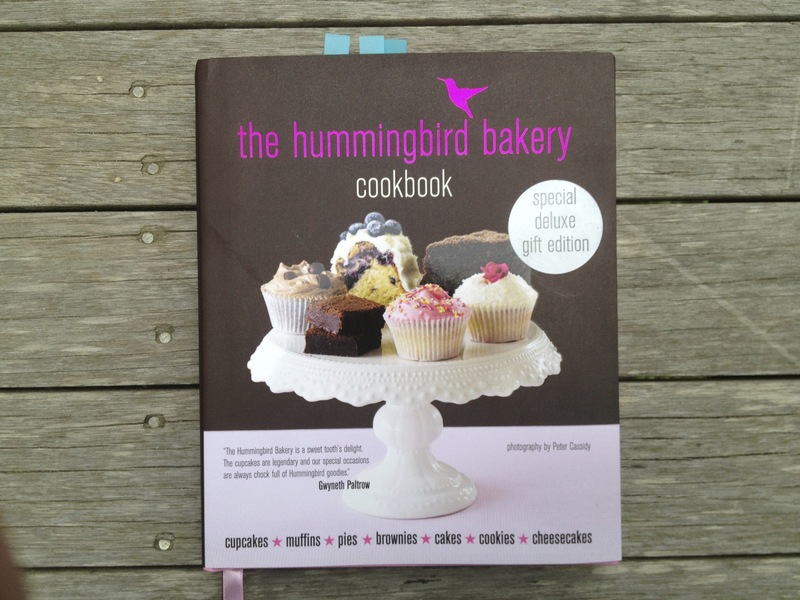 It’s a book not only filled with luscious treats, but great party ideas to go with the treats. Cooking and crafting all in one, this is a great book for teenage girls. Keep your kids busy by handing them this book and letting them choose a treat and craft – recipes are simple but end in delicious results and the crafts are easy enough even for me, a non-crafter. Jam packed with fun photography, quotes, and a peek inside the author’s friendships (all having to do with foodie friends), this is a must-have summer cookbook if you have kids. 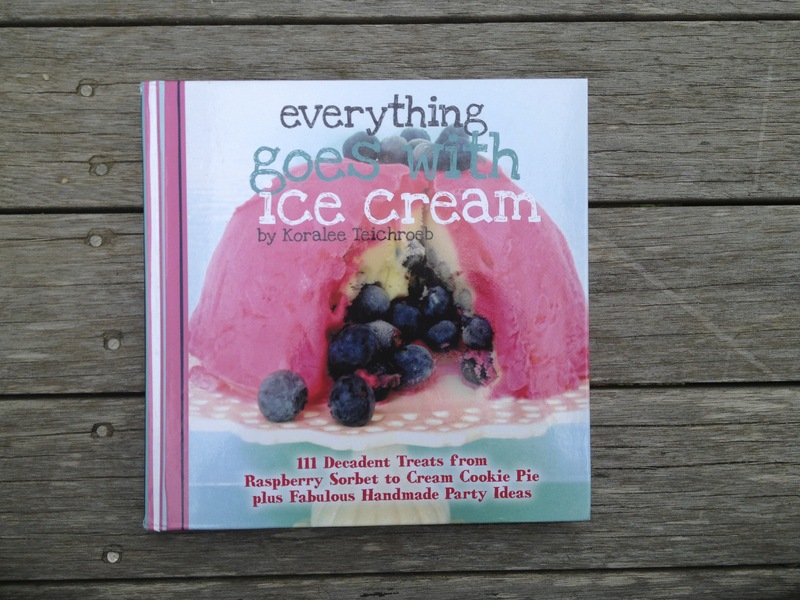 Recipes include treats such as Strawberry Sorbet, Lemon Blueberry Ice Cream Pie, and Ice Cream Sundaes with Pink Meringue Pieces. We all have that friend, the one that’s on top of the cocktail trends, has a favorite craft beer, and can ramble away about their favorite way to make a gin and tonic. That boozy friend will LOVE this little book packed to the brim with treats soaked, drizzled, and baked with booze! Shimmy and sashay into a whole new period in time where alcohol was prohibited and sneaked here and there. Recipes I’m dying to try include Pimm’s O’Cake, Tea Bread – Long Island Style, and New York Sour Pear Tarts. 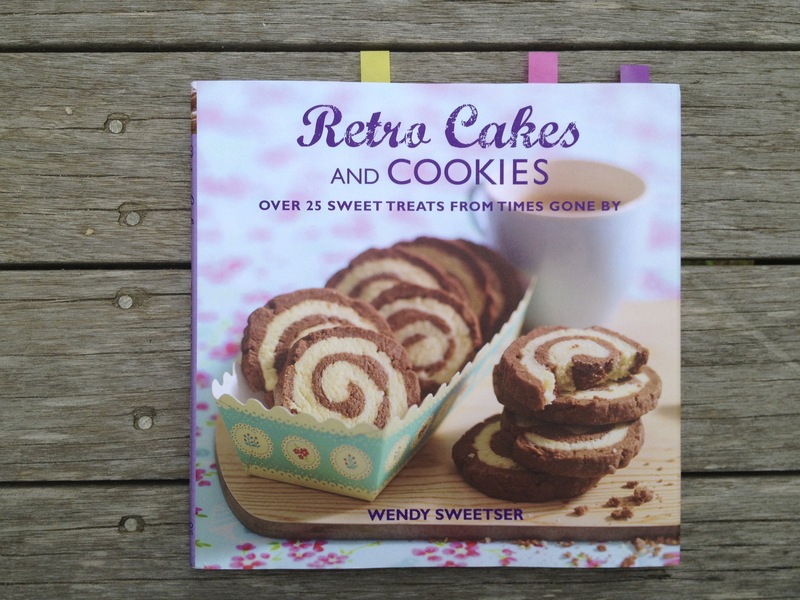 A walk down memory lane (if you grew up in the UK), this small book with about 25 recipes packs some great details in history about each baked good. And although the author is from the UK, you’ll find recipes for Snickerdoodles, Pineapple Upside-Down Cake, and Macaroons. 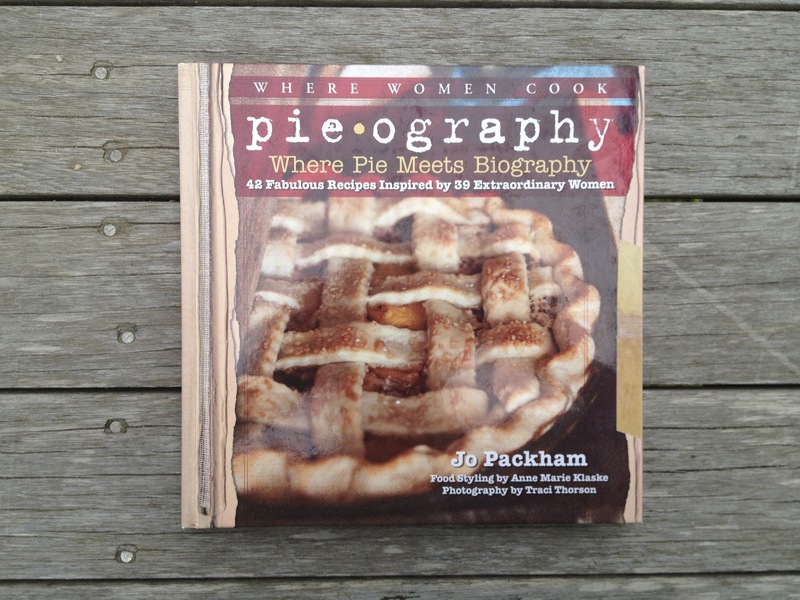 If you’re a women and love pie, this book is for you. If you love women and love pie, this book is for you. So basically, this book is for EVERYONE! I’m loving how the stories and recipes are weaved together as one; such a creative and genius way to get the reader interested in actually baking a pie! How would YOU tell your life story…through pie? It’s a question I’ll have to think about, bake a pie, and post back this summer. In the meantime, go buy this book! 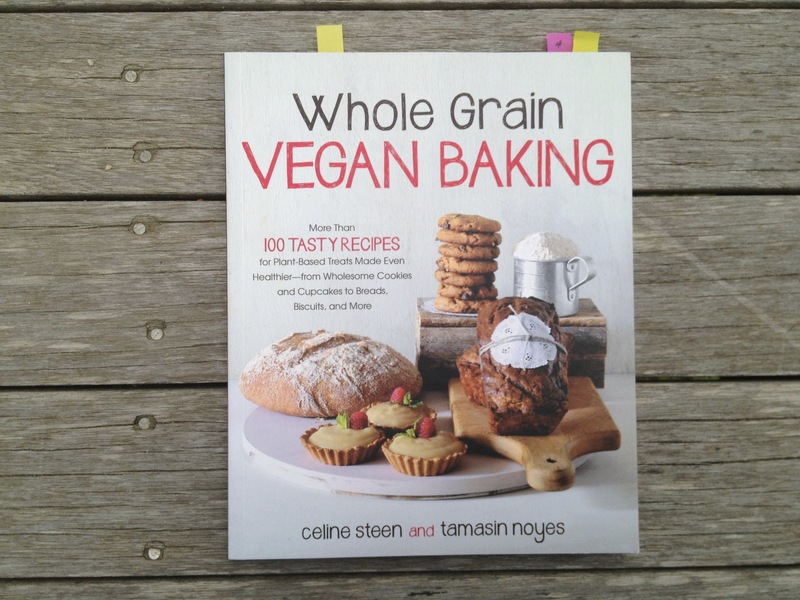 I’ have yet to bake from this book but my oh my do I want to have time to do so! The recipes are the kind that you’ll treasure forever – simple recipes that you’ll bake from over and over again. There’s a Brooklyn Blackout Cake I can’t stop thinking about, a Buttermilk Pound Loaf that sounds divine, and a recipe for Double Chocolate Cookies that I bet would be consumed in an hour if I made them. 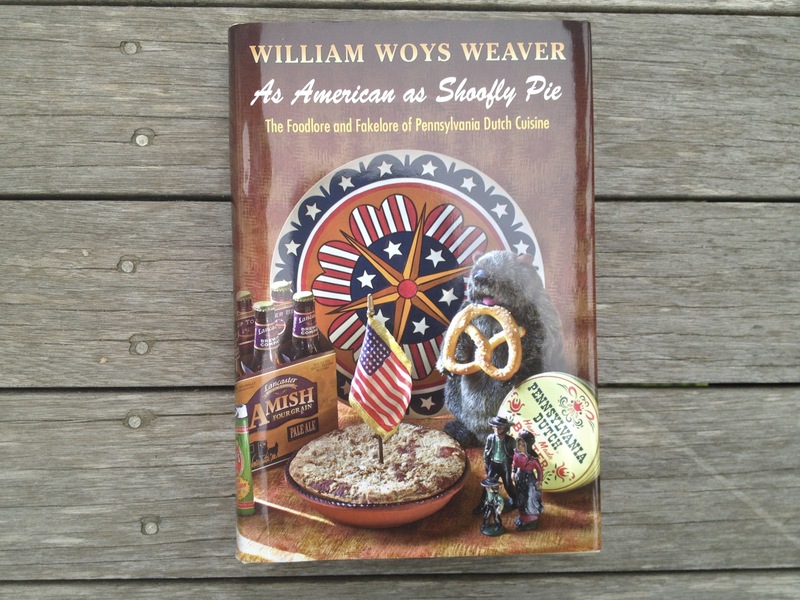 A random fact about me: regional American cookery is one of my favorite subjects, specially Pennsylvania Dutch Cuisine. Why? I have NO idea, but I do. I love the folklore that surounds it, the ingenious recipes, the wives tales that come from them. This book is packed with history and represent the “largest regional land-based cookery in the United States.” The love the author puts in preserving these recipes, folktales, and local cookery tips is admirable and a historical cooking must read. Disclaimer: Thanks to the publishers that sent these review copies. They were provided without charge, but I was not obligated to write about them and opinions are 100% my own, as always! Ha. Yes, I believe we all have that affliction! LOVE the Bootleg Bakery. Definitely picking that one up. Gosh Nelly, you got so many cookbooks! I am not familiar with most of these cookbooks on your list but appreciate the introduction. Lovely summer list. Can’t wait for part II in the series. Great roundup! Cookbooks are rarely in my budget, but if I find free $$ I will look into these, they all look great! What a great round up of summer cookbooks. Hey, they look so good I won’t mind using them all year round. Will bookmark this list so I can grab copies. Next time, perhaps you can do a round up of bookshelf ideas for cookbook collectors like us? Just kidding. Happy Monday, Nelly!